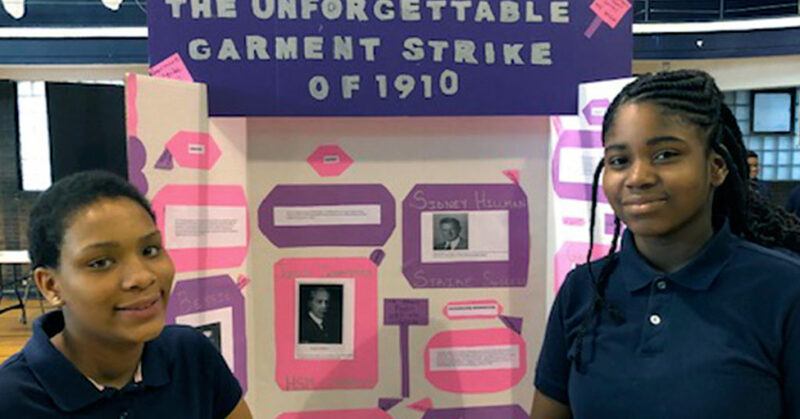 Alain Locke Charter School hosted its annual history fair last week, which featured some outstanding entries from several students. This entry was posted in General News and tagged history fair on February 28, 2019 by Tom Butala. 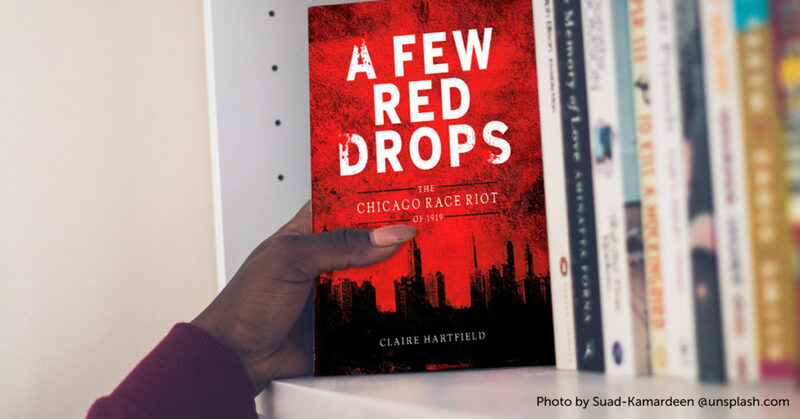 “A Few Red Drops,” the latest book by Alain Locke Board Chair Claire Hartfield, has been named a finalist for the 2019 L.A. Times Book Prize. 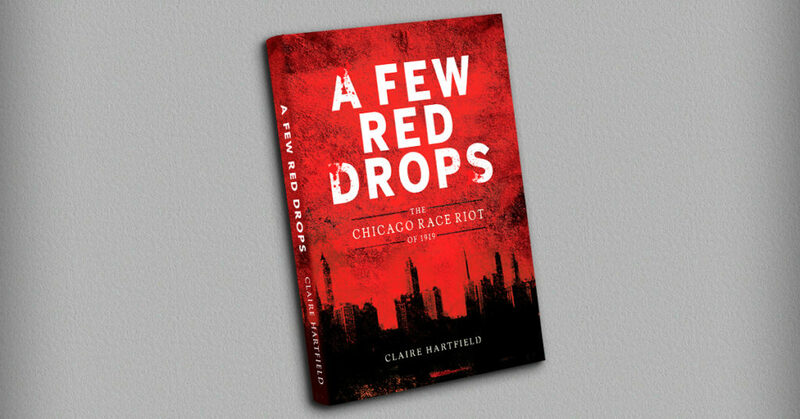 This entry was posted in General News and tagged A Few Red Drops, Claire Hartfield, L.A. Times, L.A. Times Book Prize, Los Angeles Times on February 26, 2019 by Tom Butala. 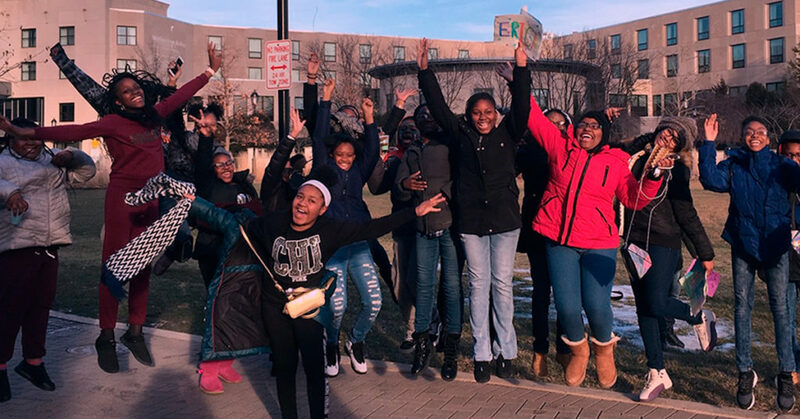 Alain Locke eighth-graders headed to Evanston over the weekend for a special tour of Northwestern University. But at the end of the day, it was our students who ended up showing their hosts at NU a thing or two. This entry was posted in General News and tagged Communities in Schools, Communities in Schools of Chicago, Northwestern University, Northwestern University Dance Marathon on February 12, 2019 by Tom Butala. This entry was posted in General News on February 7, 2019 by Tom Butala.